The street-side exposure your business receives on a daily basis has a real impact on your customer base, and reaching those customers in a way that sends a clear message is critical. Business monument signs are one way to give your company personality and exposure, drawing eyes and presenting your business in the best possible light. 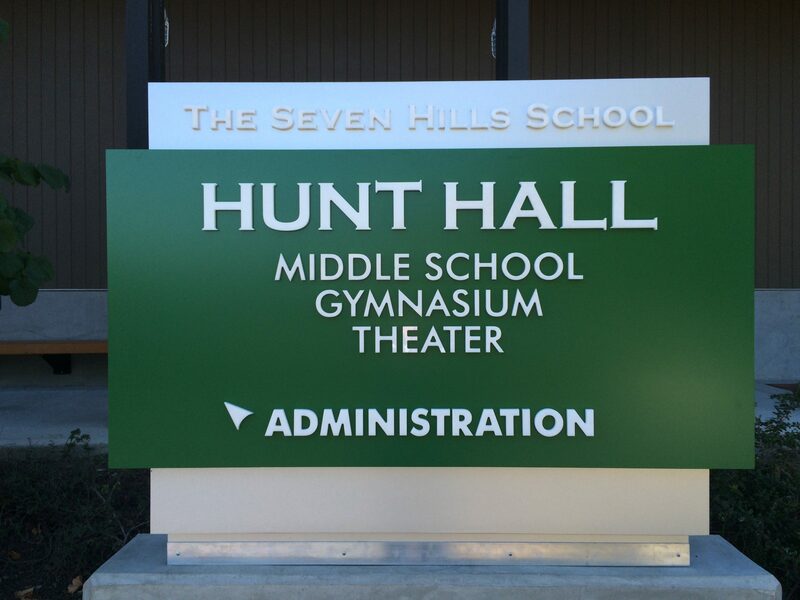 But before you consider a unique custom monument sign design, you need a company you can trust to handle the process from start to finish, leaving you with a quality result that fits your budget and lines up with your vision. 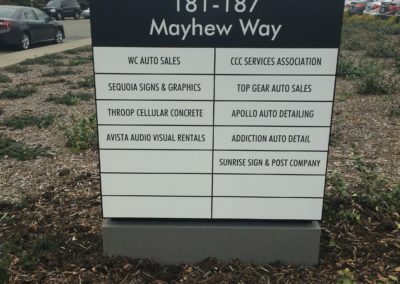 At Sequoia Signs & Graphics, Inc., a local Walnut Creek, CA specialty sign company, our designers enjoy the challenge of balancing form and function to create custom monument signs that generate an outstanding customer response, meet our clients’ goals, and stand the test of time. Our modern monument sign fabrication systems make use of a huge variety of natural and artificial materials, allowing us to closely match the finish and material of your existing property, or create something entirely new and memorable at a fraction of the cost of an equivalent site-built installation. And, with licensed and insured contractors on staff as well as expert designers and consultants, we are able to help design your order, manufacture it, assist with permits and sign code compliance, and even finish installation on-site and on-schedule. This way you have less to worry about and fewer complications standing between you and the vision you have for your company’s monument signage. 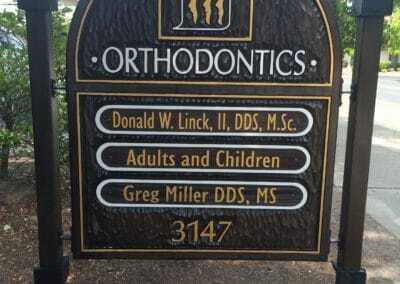 Not sure what monument sign will best suit your business? 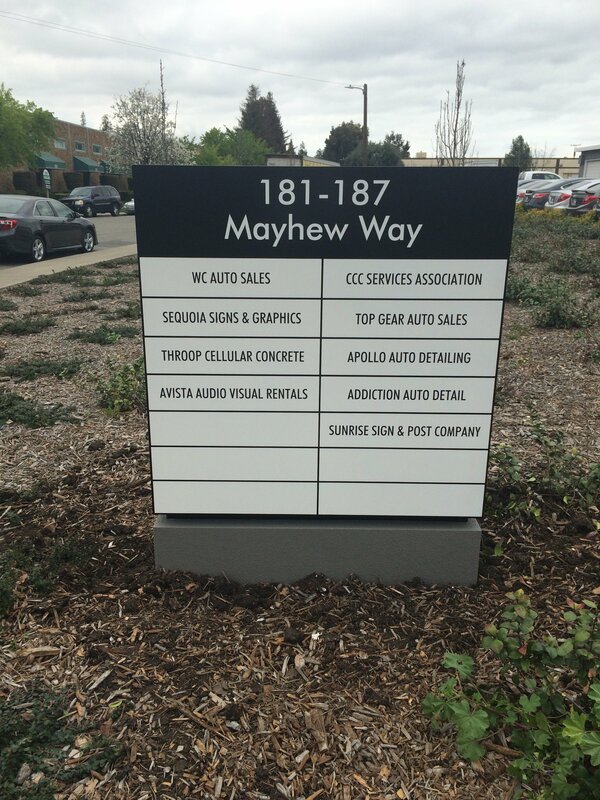 Our designers can create a custom sign tailored to your needs and constructed from one of a wide range of materials. 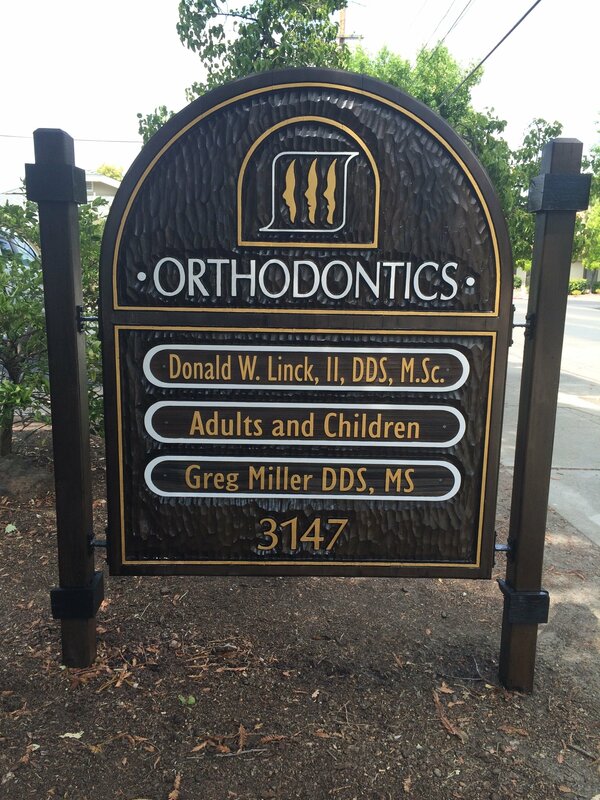 Foam monument signs help reduce the cost and weight of the final sign and is textured and colored to perfectly mimic natural materials like stone and brick. Have a monument sign or other storefront installations you aren’t so fond of? 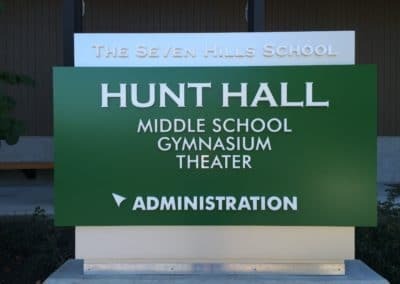 Our team can provide expert recommendations and modification work, helping your team retrofit existing sign structures to save on costs and minimize redundancy. We also offer a service to audit your company’s storefront marketing as a whole, giving you the tools and recommendations you need to fine-tune your presentation and perfect your message. Have any questions about Custom Monument signs? Call us today, or click here to fill out the form and we will contact you as soon as possible.